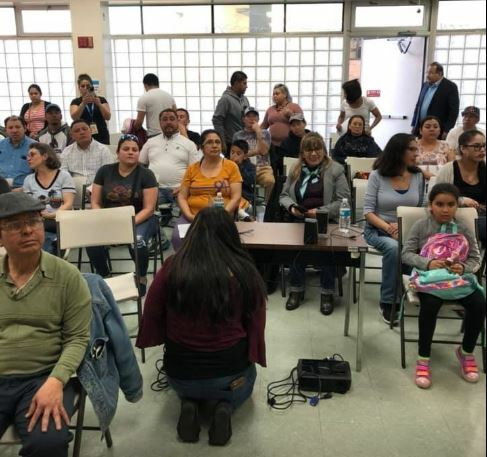 More than one hundred community members met today in Hempstead to discuss the need for a driver’s license bill to be approved by the New York legislature this year. 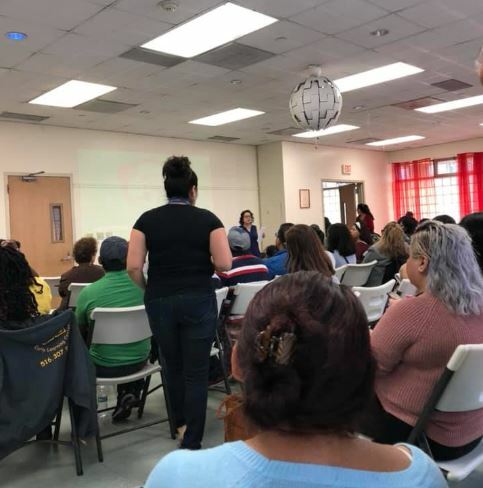 The meeting was called by LIISA, Sepa Mujer, CARECEN, Empire Justice, the Workplace Project, Jobs With Justice, and other groups. The organizations are asking the Long Island State Senate delegation to lead the fight for licenses.